Two fantastic new blog posts – I feel a bit like an NPC groupie, but I can’t help it when they produce such great work! 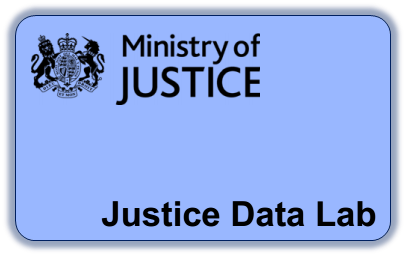 David Pritchard’s post is about the sector response to the Ministry of Justice payment-by-results proposals with a link to the report out of their workshop. The report lays out the stakeholder perspectives and the ‘key principles’ really nicely – clear and concise. Most of the issues are similar to what we’ve come across in Social Benefit Bond developments, but they organise it well and it’s always good to get perspective on the same issues being from elsewhere. Iona Joy posts on the complexity of contracts and how developing tendering departments may not be something we want charities to do! She compares her experience with long, arduous contracts as a banker to the simpler ones of venture capital. Funders might assume that charities will be excited about the recent growth in social investment markets. 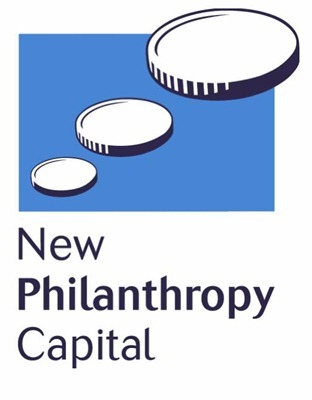 New Philanthropy Capital (they do the best work!) produced A guide to social investment for charities in November 2011. Charities need to think carefully before taking on social investment: they need to understand the risks and take steps to mitigate them, and be clear how the investment will create social benefit and improve the lives of their beneficiaries. For charities that have considered the risks fully and are confident of a future income stream, social investment can be an effective way to enable them to do more for the people they help.